The shoulder is a complex joint which has a high degree of mobility, but it is also the most unstable joint in the organism and one of the most involved in pain processes. Nevertherless, between 90-95% of pain causes are periarticular problems, this is, structures that surround the joint and not the joint itself. Applying Capenergy in these type of disorders becomes a valuable help to the medical professional. 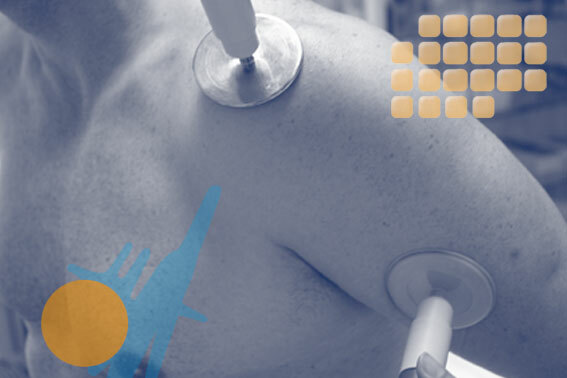 Pain caused by a subacromial compression, frozen shoulder, arthritis or bicipital tendonitis can be seriously improved within the first three sessions of treatment and gives the patient back the lost functionality of the joint.